" Thank you for your outstanding service and work quality. " " It was so much fun visiting C&R today. Thank you for the service and apple turnover and coffee and entertainment! " " My new roof looks wonderful and your crew also did a great job cleaning up after themselves. I will certainly recommend your company to my friends and family. " " Thank you for a job well done! Very much appreciated. " – Sue and Chris L.
" I want to compliment you on the wonderful work ethic your crew displayed in all aspects of the assignment. They were punctual and extremely efficient in the entire operation. The cleanup was amazing. The entire job including the shed was accomplished in a day and a half. Thank you for a job well done. " " I had my roof done August 3rd. I was told work would start at 9:30, at 8:30 the employee that drives the truck … was already working at 9. They had 3 10 minute breaks and a short 15 minute lunch hour. I hope you could commend them on a job well done. They pushed through the whole job. Great employees. " 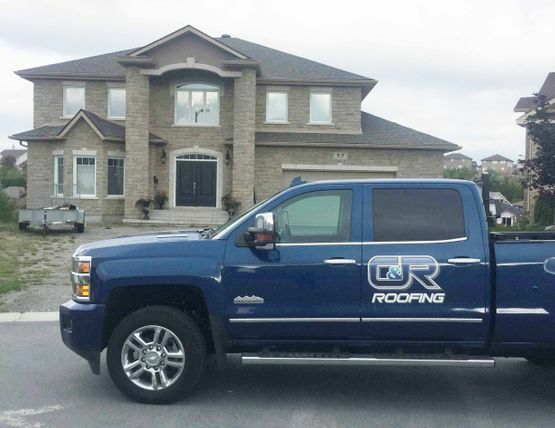 Here at C&R Roofing, our number one priority is customer satisfaction. On this page, you’ll hear firsthand about how great it is to work with the roofers in Sudbury from C&R Roofing! 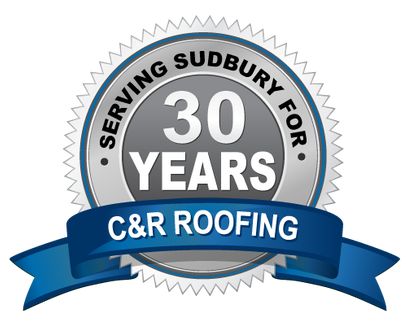 If you’ve already worked with C&R Roofing, we encourage you to take a moment and fill out the eform on this page! 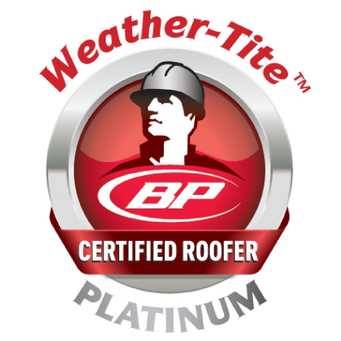 Want more information about our roofing services? Call C&R Roofing today!